Flowers are beautiful creation and they just have that magic in them to make a person feel good. It also makes a beautiful gift to convey your feelings and warmth for a person. It also has the power to spread a positive energy in a space or room. However, their uses extend beyond these. There are different varieties of flowers and there are many shapes and colours of it too. Here is a brief explanation of few flowers and their uses. 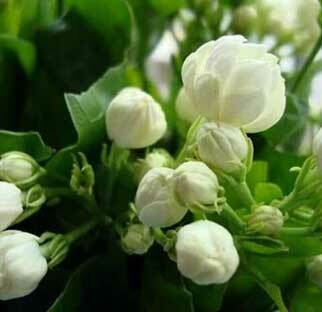 Jasmine is known for it amusing fragrance. They are seen to bloom in summer and during the fall. It can be grown in almost any soil , the only condition being good supply of water. It is mainly seen to grow in the warmer regions around the world. When it comes to purpose, with its beautiful fragrance , it is used mainly in perfumes , soaps and shampoos. Jasmine tea is also much famous. When it comes to Asian countries like India and Sri Lanka, it is used as an accessory by women , mainly for adorning it in their hair. It is also used for making garlands or for decoration purposes. Another use of jasmine that may not be known is that it can be used medicinally to treat cancer , ring worm or tapeworm infections or used as a calming agent. Another beautiful variety of flower, loved by almost everyone for its simplistic beauty and poise. There are over a 100 species of roses and thousands of cultivars and they vary in shape, size and colour. Most of its species are found in Asia and some in Europe, North America and North western Africa. 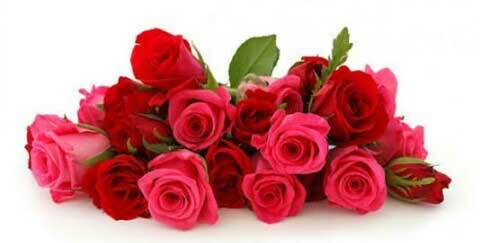 Rose flower is usually known to an ornamental variety of flower but its uses extend beyond this image. They can be grown to beautify your gardens or cut and displayed for commercial purposes. The flower is also used to extract rose oil to provide its fragrance in perfumes as well as soaps. Rose hips maybe used for making jams and marmalades or even in certain cosmetic products. Rose water can also be made from the flower that can be used in perfumes, for cooking, in beauty products or for religious purposes. Rose or rosewater are very much used in Persian, Middle Eastern and South Asian cuisines specially in sweet dishes or for garnish. The flower is actually widely used in cooking as the petals or leaves are used to flavour tea or in desserts and ice creams. A concentrated syrup is also known to be extracted from the flower which is generally used to make squash. It is also used to make rose creams, a traditional English confectionary which is rose flavoured fondant covered with chocolate and topped with a crystallised rose petal. Big and beautiful , sunflower is actually an inflorescence of hundreds and thousands of tiny florets arranged together making it a false flower. The flower needs full exposure to the sun and grows best in fertile, moist, well drained soil with a lot of mulch. It is the state flower of Kansas. When it comes to uses, every part of the flower and the plant is useful in one way or the other. Sunflower oil is widely used. Other than cooking, these oil can be used in soaps, lubricants or in candles. The seeds, rich in vitamin A,B and E, calcium, nitrogen and iron, are also much known to be edible, cooked or raw. It is also used to make flour for cakes and breads. Sunflower petals are edible as well and is also used to make also natural dye. The stalk of it is used to make paper and clothes. 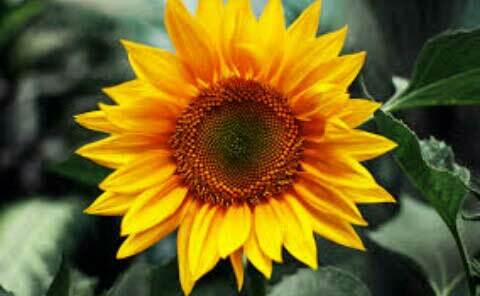 Medicinally, sunflower oil can be used to relieve skin problems like haemorrhoids and ulcers. The roots which have the power to clean up radiations from soil and water, can also be used to treat snakebites and spider bites. The leaves are also medicinal as it helps relieve fever, lung ailments and diarrhoea when made into tea. Lavandula or lavender is native to the Old World and is seen to grow in Cape Verde and the Canary Islands, Europe across to northern and eastern Africa, the Mediterranean, southwest Asia to Southeast India. It is mainly used to extract essential oils from it which can be used in balms, salves, perfumes, cosmetics and topical applications. It is also widely used as an ornamental flower and also for landscaping purposes. It is also widely used for culinary purposes with its fragrant and slightly sweet flavour. It could make a condiment and maybe used in salads and dressing. A very little amount of it would do the job. It can be used on cakes or in desserts and are also occasionally found in teas. The flower also has some medicinal purposes as well. It is used with chamomile in aromatherapy. It has also been studied to eliminate anxiety and sleep related troubles. 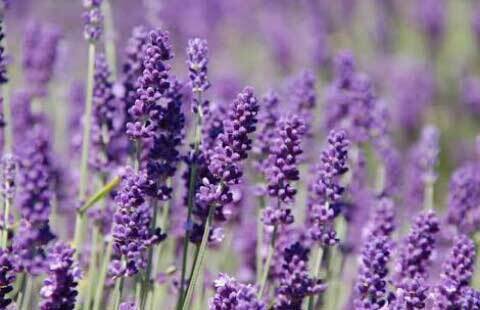 Also lavender honey, extracted from bees feeding on the flowers’ nectar, is said to heal uninfected wounds. These are just few among the many varieties of plants that inhabit the earth and each one of them has numerous uses to offer us. A flower that you thought could only adorn your garden maybe helpful for various other uses.